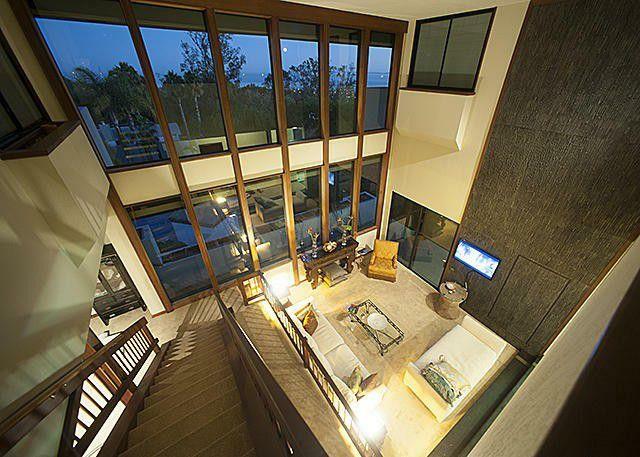 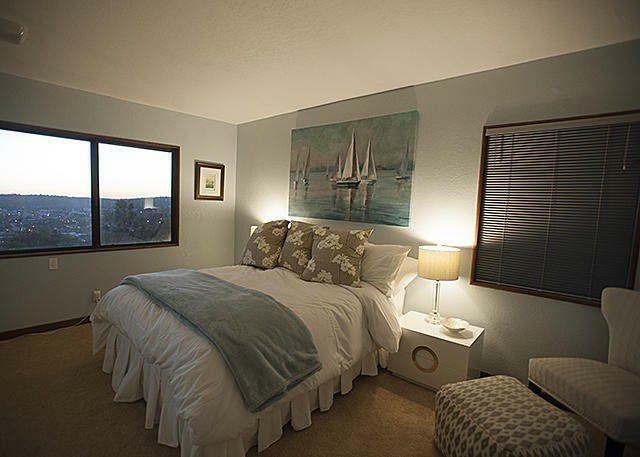 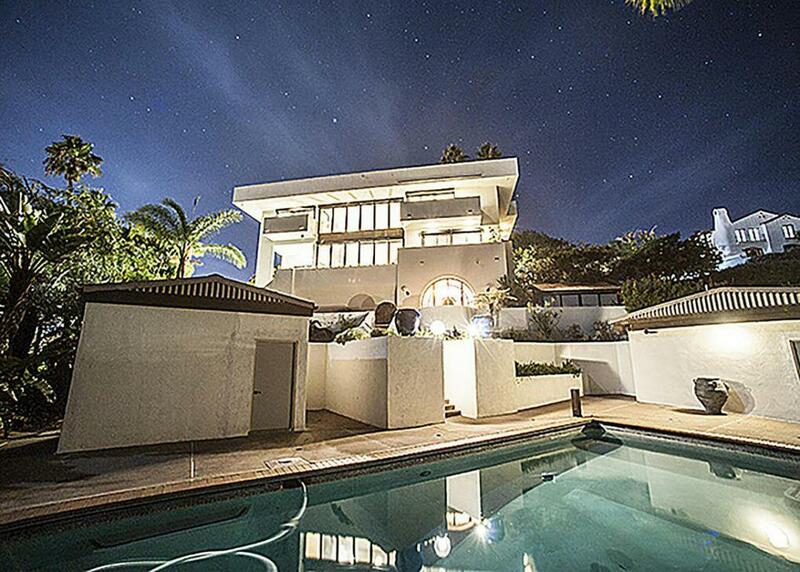 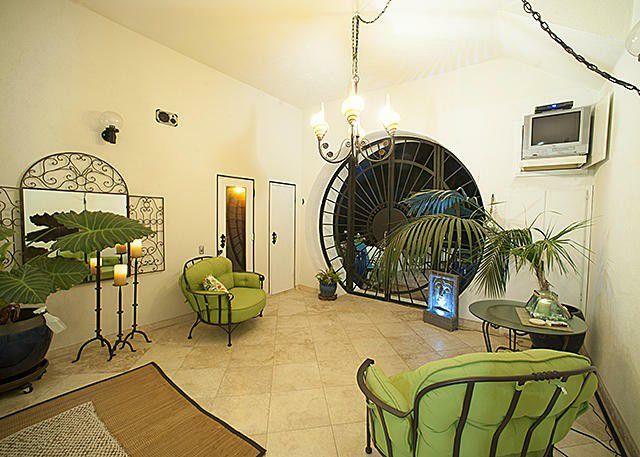 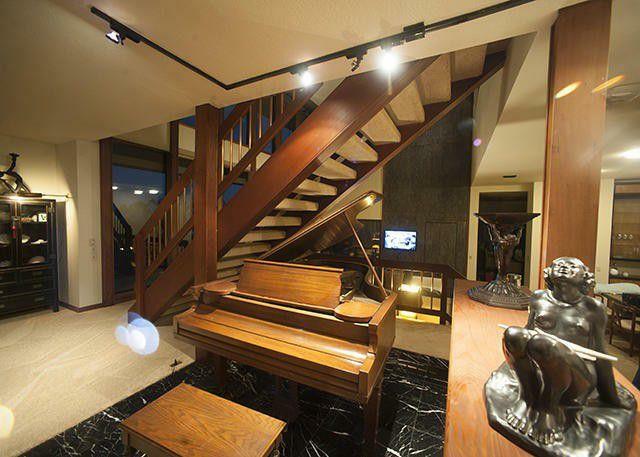 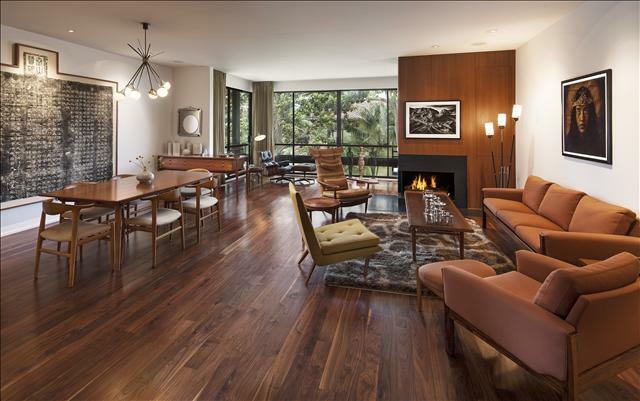 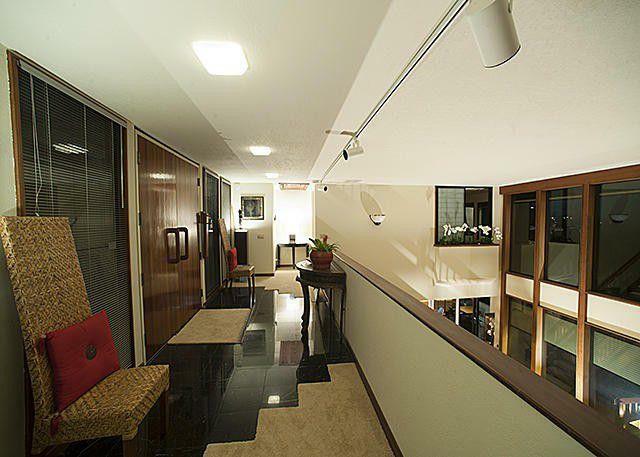 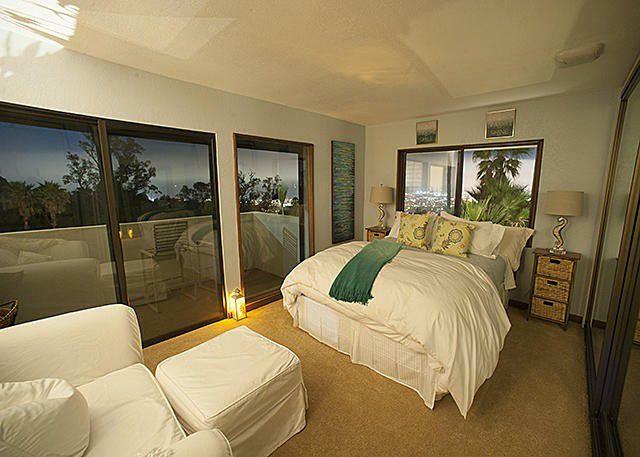 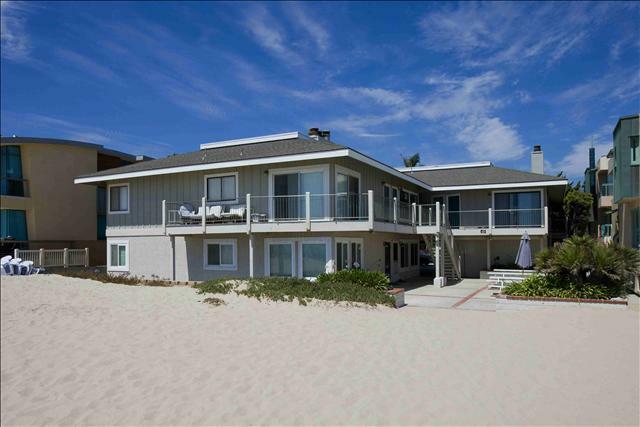 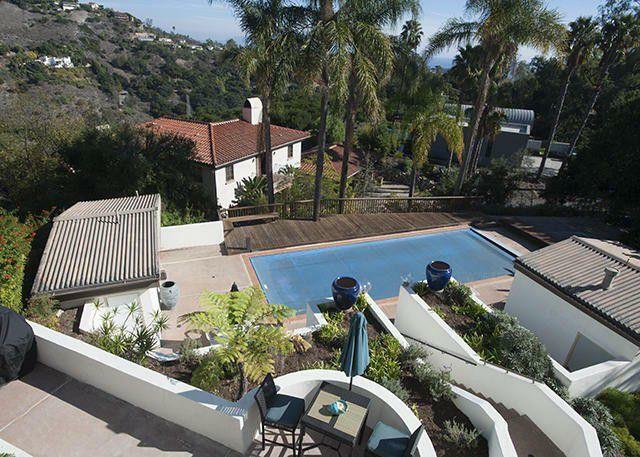 This fabulous updated tri-level home features gorgeous ocean views from almost every room. 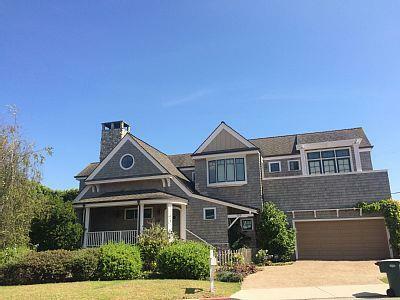 High ceilings, floor to ceiling windows, large pool & sauna, multiple decks & outdoor living space, 5 car garage. 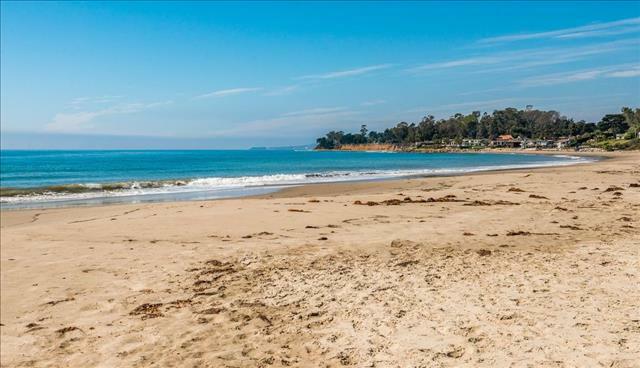 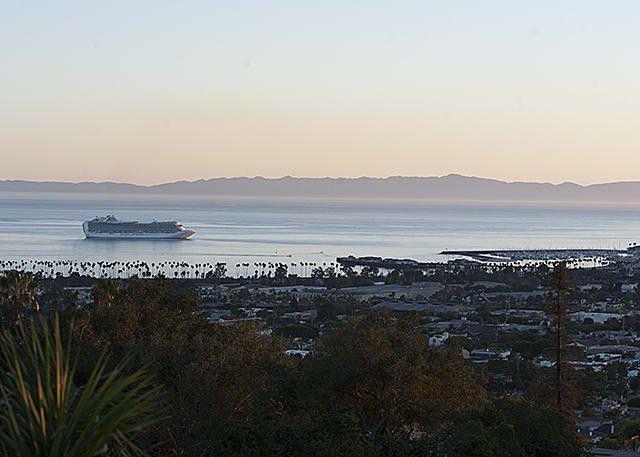 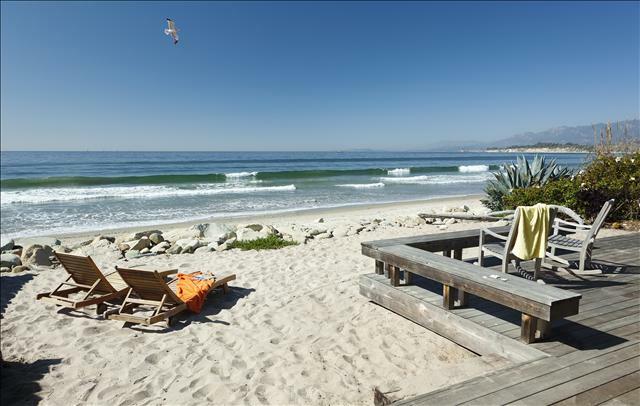 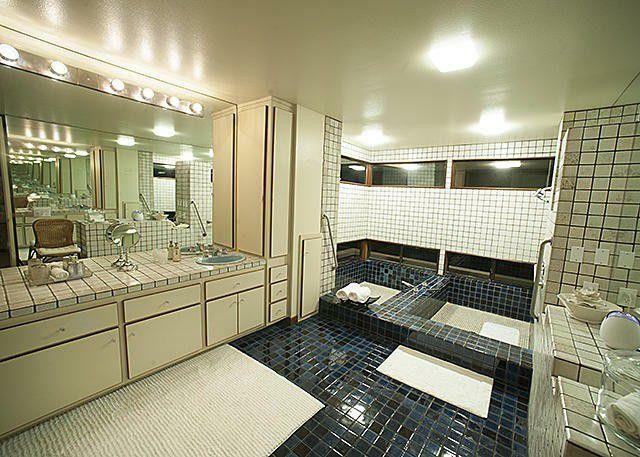 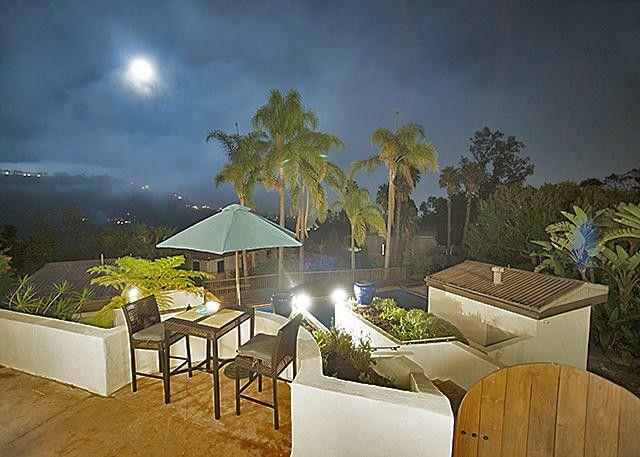 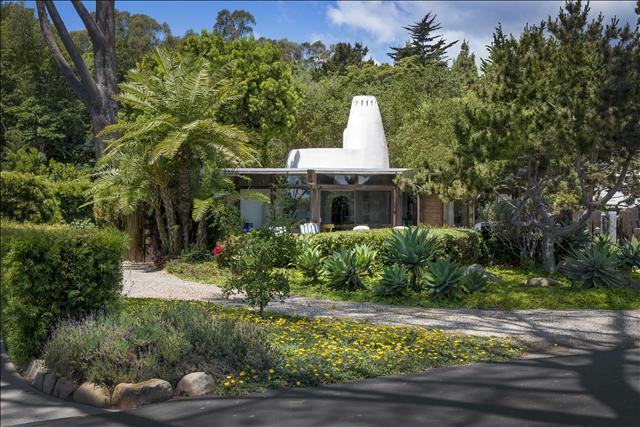 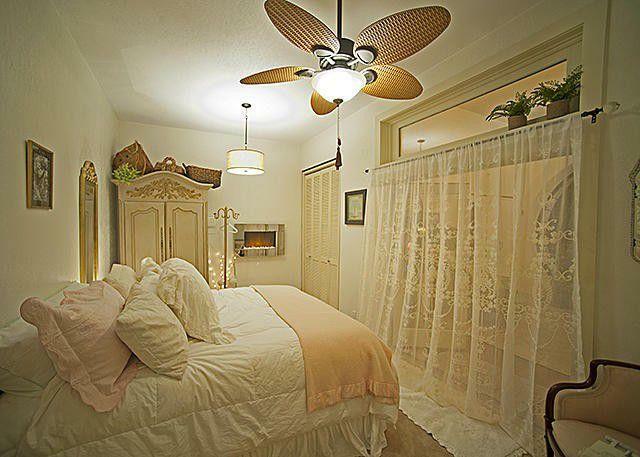 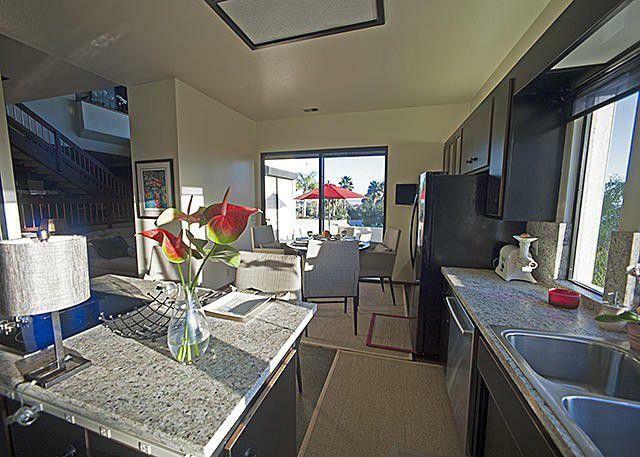 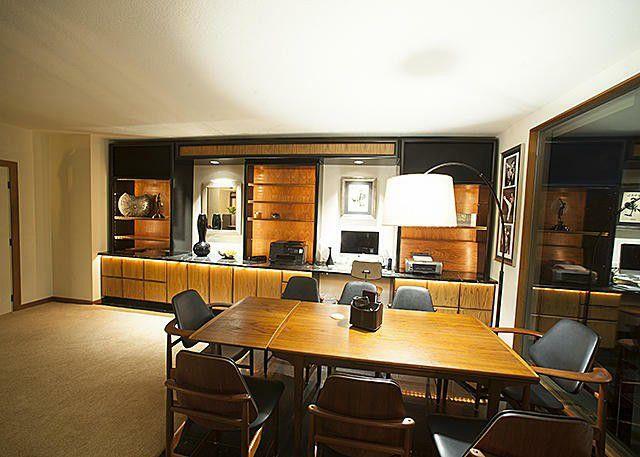 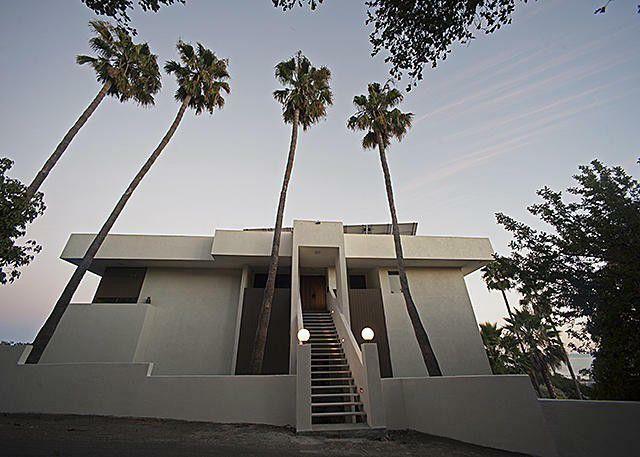 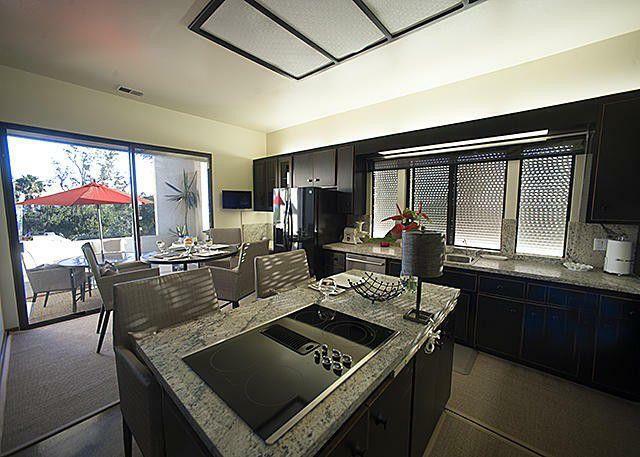 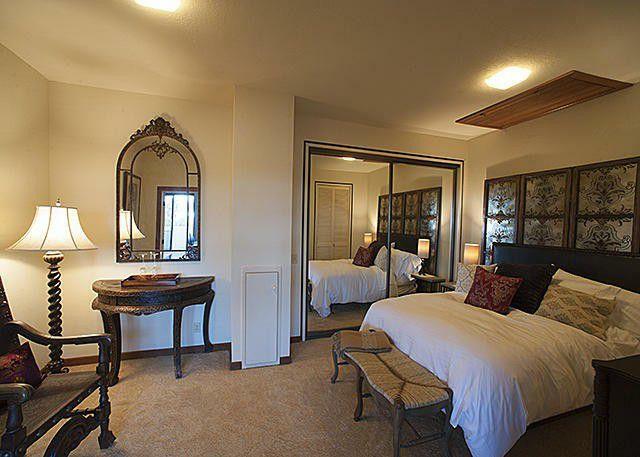 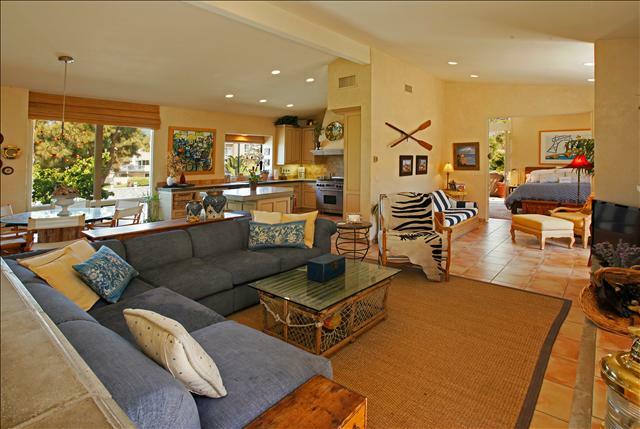 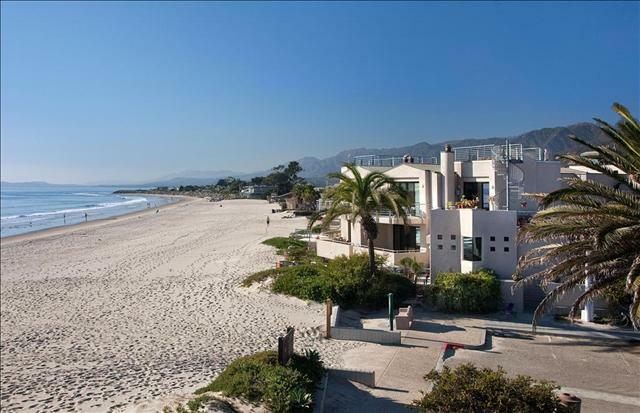 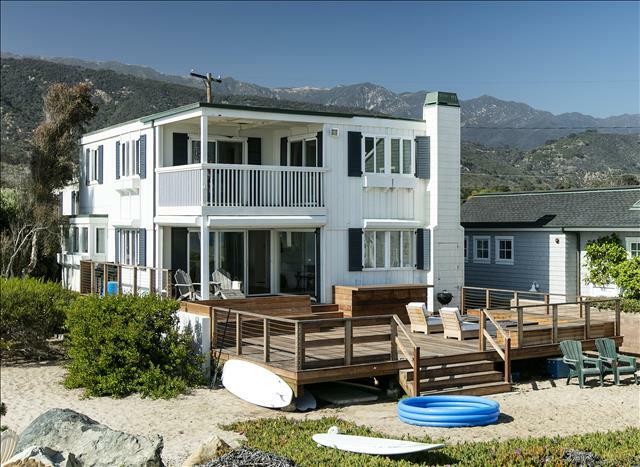 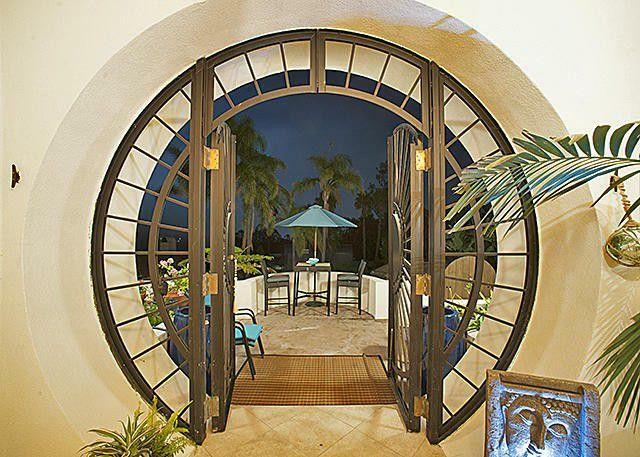 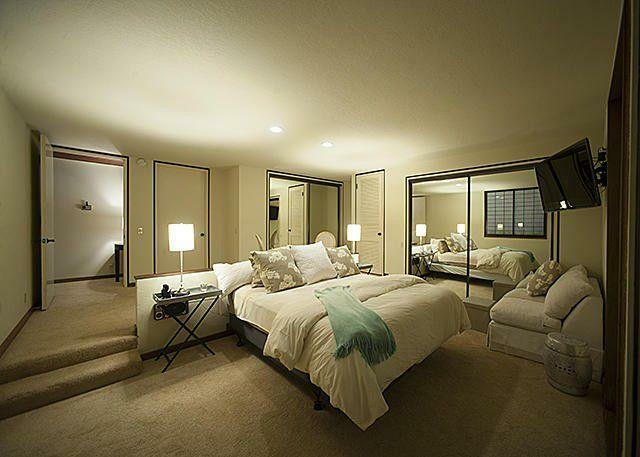 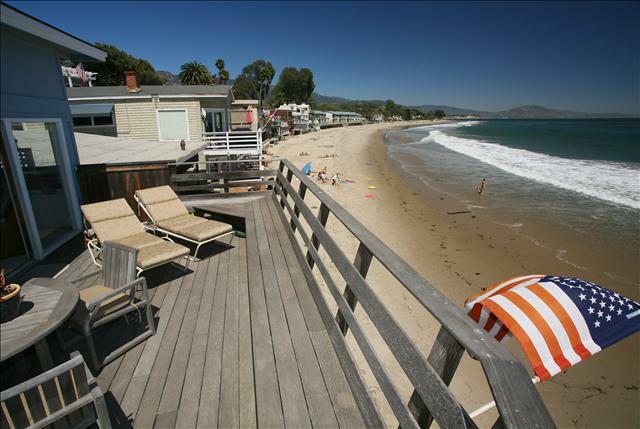 Located on the beautiful Santa Barbara Riviera!